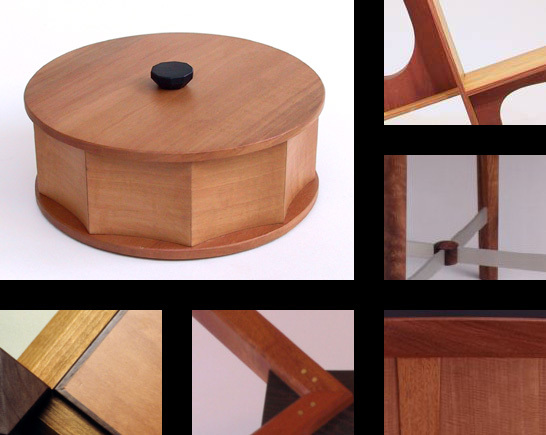 My aim is to make beautiful furniture that expresses the quality and permanence of hand crafted design. Each work is original, drawing from my appreciation for the constructional elements of the Arts & Crafts style and the simplicity of Asian line and form. I have collaborated directly with each customer, joining their creativity and individual needs with my design aesthetics to make unique custom furniture.